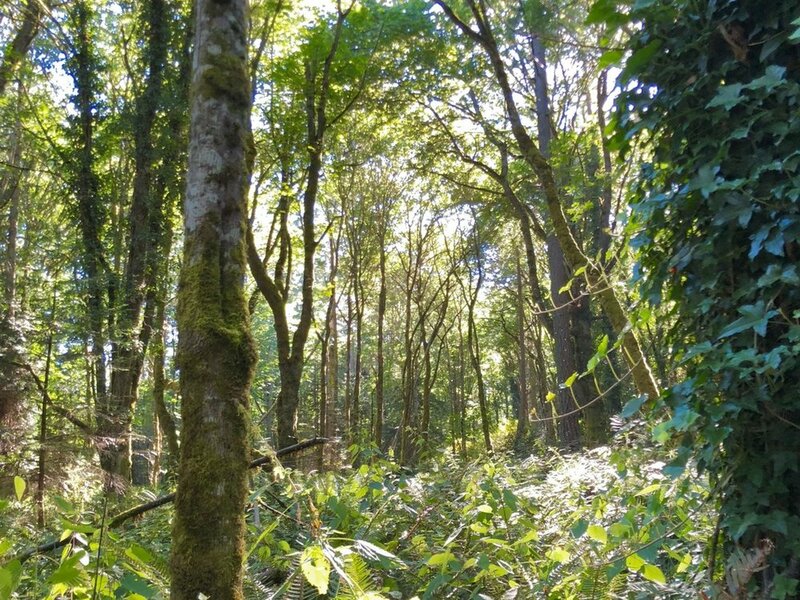 Just under 10 acres of beautiful untouched land located near Bill Point and Pritchard Park. Perfect chance to build a private and peaceful estate on the quiet south end of the island. Potential for up to 4 building lots based on R-0.4 zoning (buyer to verify). Originally owned by Port Blakely Company, this land has been in the same family for over 50 years and now awaits its new steward.